12Vdc remote on off control of Sigineer Power inverter charger - Shenzhen Sigineer Power CO.,LTD. The Sigineer Power inverter charger comes with an optional feature that enables it to be switch on/off through the “RMT SW” pin in the right of AC terminal. They inverter will be powered on once a +12Vdc (acceptable range 10-16Vdc) source is connected to the PIN, and powered off when the +12Vdc source is disconnected(if the switch panel is in “Unit off” position). The 12Vdc remote start is with the same priority as “Power saver off”. Whichever first switches from “Unit Off” to “Power saver off” or “Power saver on”, it will power the inverter on. 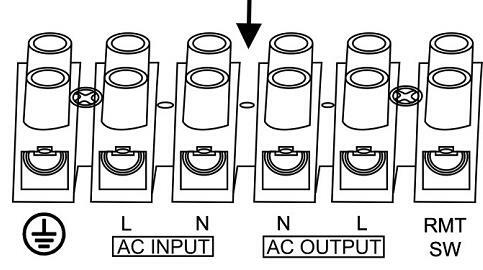 If the commands from these sources conflict, the inverter will accept command according to the following priority: Power saver on> Power saver off> Power off. 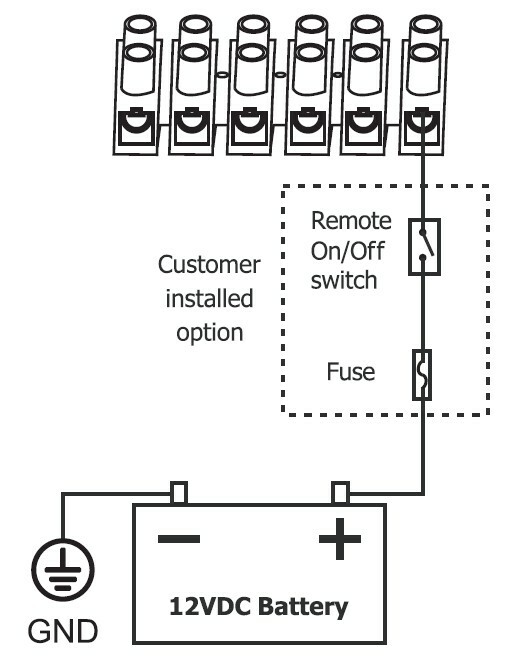 Only when both panels and 12 remote control are turned to “Unit Off” position, will the inverter be powered off.